Woollyhugs > Latest.. > Auction > Spring Auction 2019 > Spring Auction. Number 5. 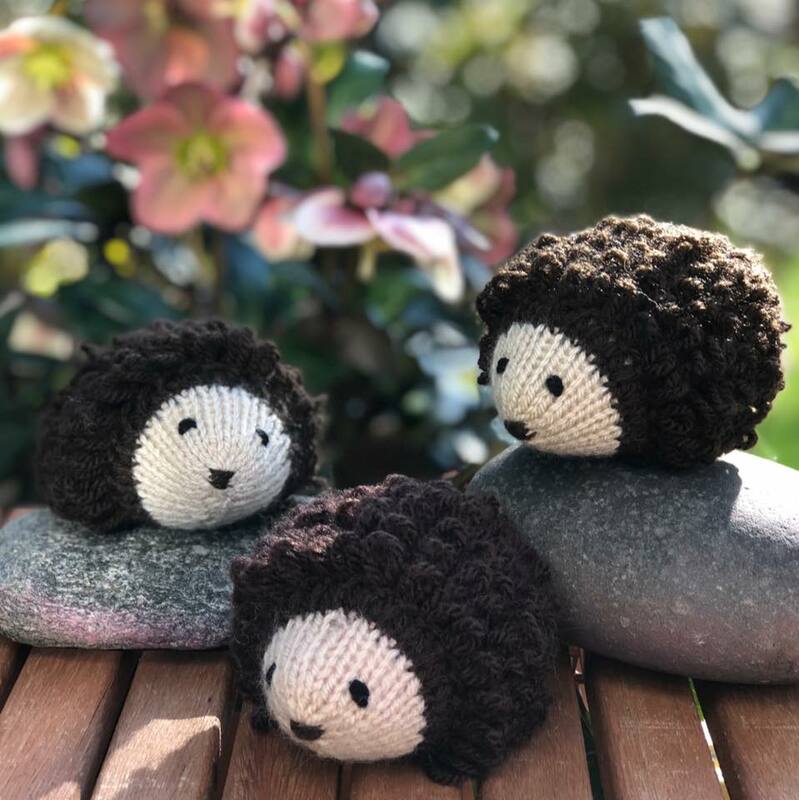 Adorable hedgehog family. 5. Adorable hedgehog family. Beautifully knitted and super cute. Each is approx 12cm long.